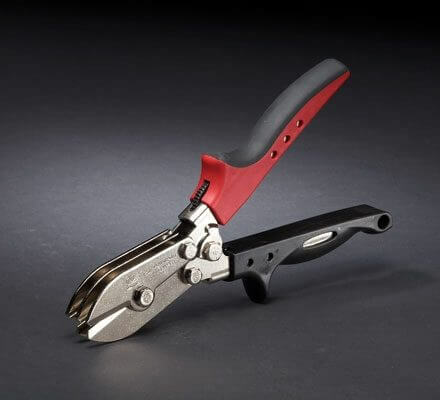 With an overall length of only 7-1/8 inches (181 mm), the AVsMini easily goes to work in tight or awkward spaces where full-size aviation snips are challenged. 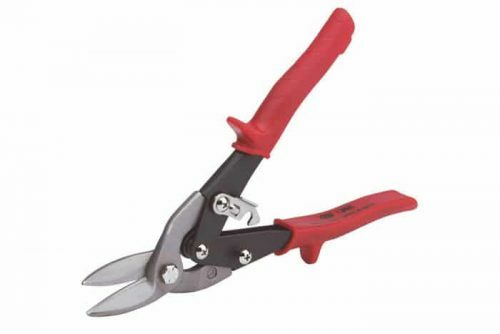 A 3/4 inch (19 mm) length of cut provides the optimum speed for confined cutting applications where this small, maneuverable snip excels. 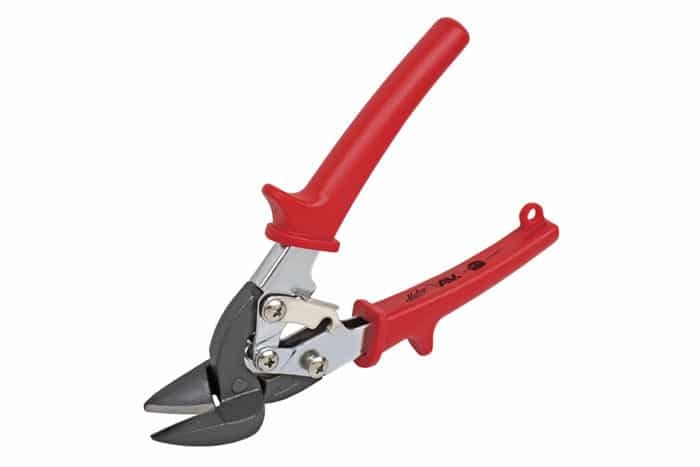 Forged steel jaws with precision-ground serrations on the lower blade produce a sharply defined edge for cutting accuracy and control. 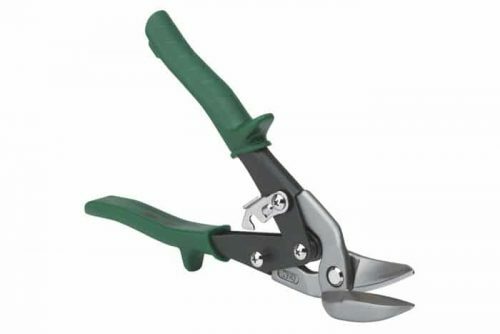 The AVsMini AVM6 left cutting offset design provides superior material flow in 24-gauge (0.61 mm) cold rolled and (0.71 mm) galvanized steel for making sharp square cuts, tight 5 inch (125 mm) diameter circles and straight line cuts, even on curved surfaces. Soft, non-slip grip contours and an easily accessible handle opening compliment the natural power stroke of any size hand. 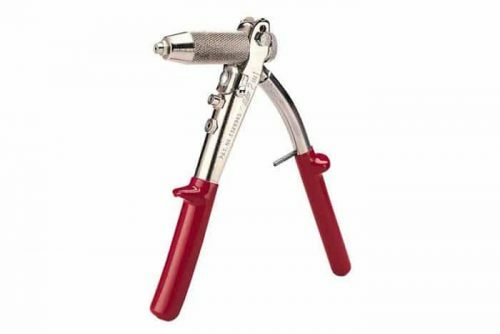 The torsion-spring-actuated, hardened steel-core handles will not pinch or collapse and a self-opening handle latch will not catch on material or accidentally close.